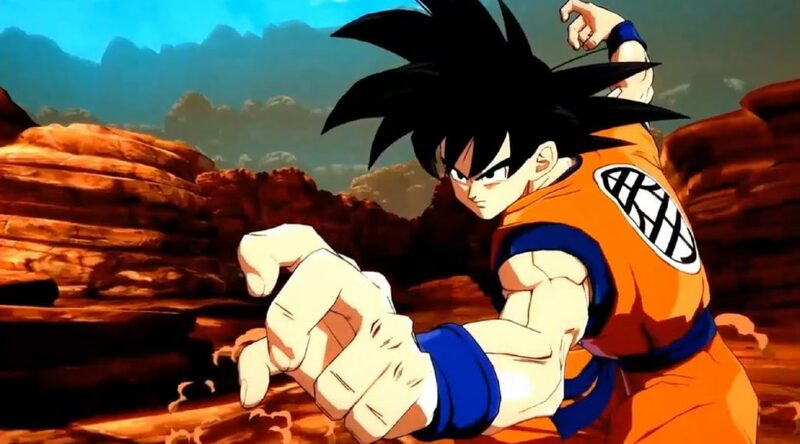 A new Dragon Ball Game by Dimps is slated for release on the Nintendo Switch. Titled, Super Dragon Ball Heroes World Mission, the game will feature 7v7 battles on the same screen with over 1,160 cards and 350 characters in it. Not much more was given, including the release date and price, but more information is promised to be released on the 8th Anniversary event.